This looks so cool as a dog lover having this mount would be as cool as the fox or wolves I am now hoping this makes it into BFA even make it the preorder if that's the case I will give up my Hati and artifact crusade just for this. I dunno about the mount, but that robo-dober needs to go live in my gnome's stable! Not sure where the dog mount will fit in (maybe a Blizz store mount? ), but it wouldn't be for the pre-order. A few months ago, two encrypted mounts were datamined. 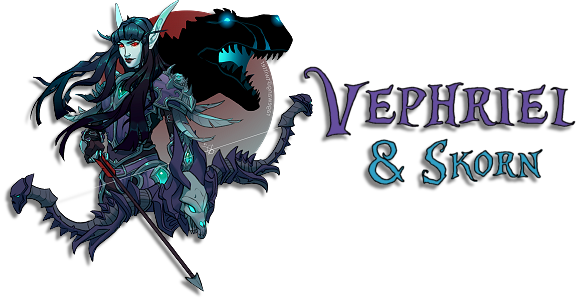 One was a mount called the Seabraid Stallion, and the other was a raptor. Seeing as the main hub of the Alliance is Kul Tiras (Humans and horses) and the main hub of the Horde is Zandalar (Trolls and raptors), I think that it is a safe bet that these are the pre-order mounts. There was also a baby Tortollon pet datamined along with them. Wonder what kind of dog mount this would be. I hope it isn't based off the Fox though. I think that needs to stay unique as does the spider. Blizzard has a tendency to overuse a model to death with dozens of reskins. Bit new info on dog mount seems may be related to Lunar festival. It's the Chinese year of the dog (woof woof that's me!) so I'd say it will be connected to that. From what we can see of the icon, the face reminds me a bit of a chow chow perhaps. Full model is now visible thanks to the Chinese servers. 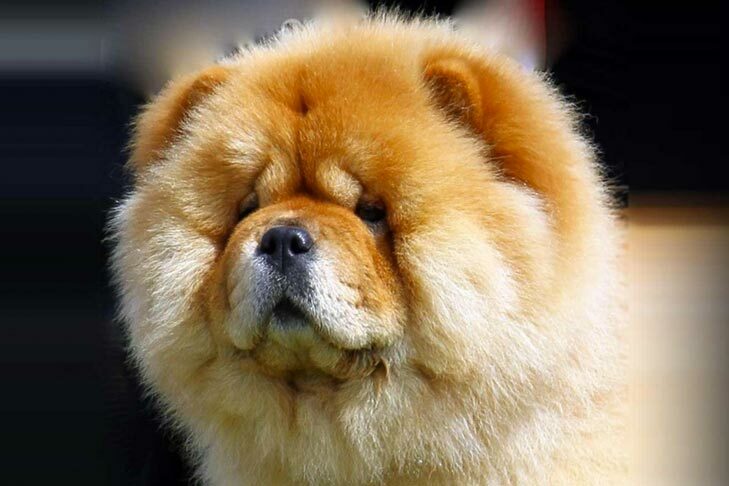 He is, indeed, based off of a Chow. This makes him even more epic. For those that didn't see it, Shu-zen, the Divine Sentinel, is now available on the US and EU shops. €25 for EU and $25 for US.